You may know Julia Child from her TV shows, her cookbooks, or maybe from her time in the OSS (the precursor to the CIA). Basically, she’s one of the coolest chefs ever. She was the first woman to study at Le Cordon Bleu in Paris, and her kitchen is on display at the Smithsonian National Museum of American History in Washington, D.C.. This display is where I was first formally introduced to her, as I watched her make garlic mashed potatoes that called for a whole head of garlic on The French Chef. If you’re anything like me, every time you hard boiled eggs, you Googled “how to hard boil eggs” and hoped for the best. Then I read The Way To Cook and haven’t seen a grey-rimmed yolk since. Instead of cooking the eggs in boiled water, add the eggs first and bring them to a boil. Once the water starts boiling, remove the pan from the heat, cover it, and let it sit for 17 minutes. 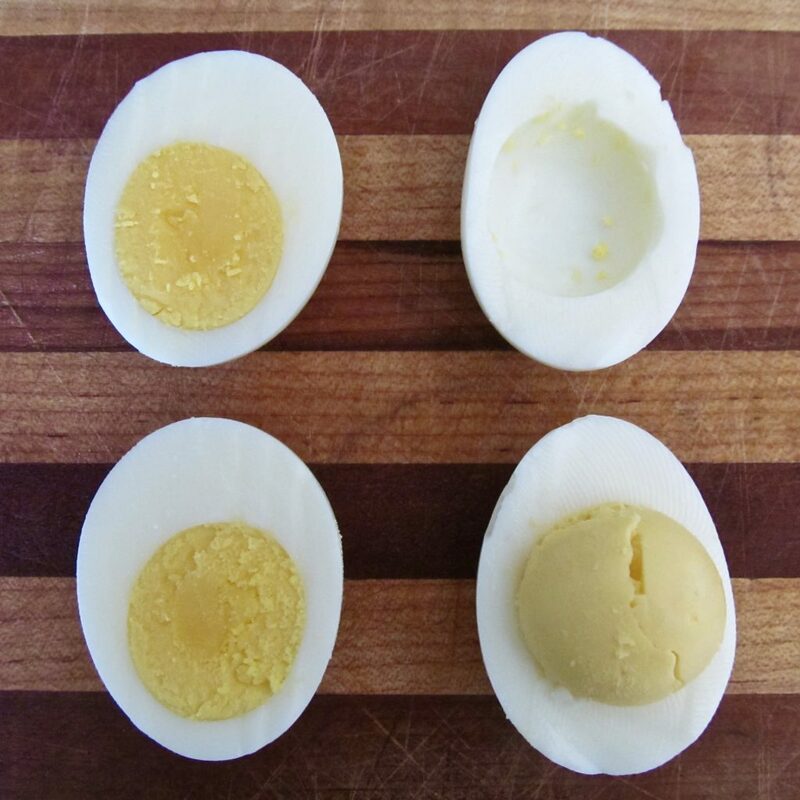 This technique is known as “coddling” and allows for the yolk to cook through without the whites becoming rubbery. After 17 minutes is up, place the eggs in ice water for 15 minutes. This will prevent that ugly grey rim from forming, plus, chilled eggs are easier to peel. 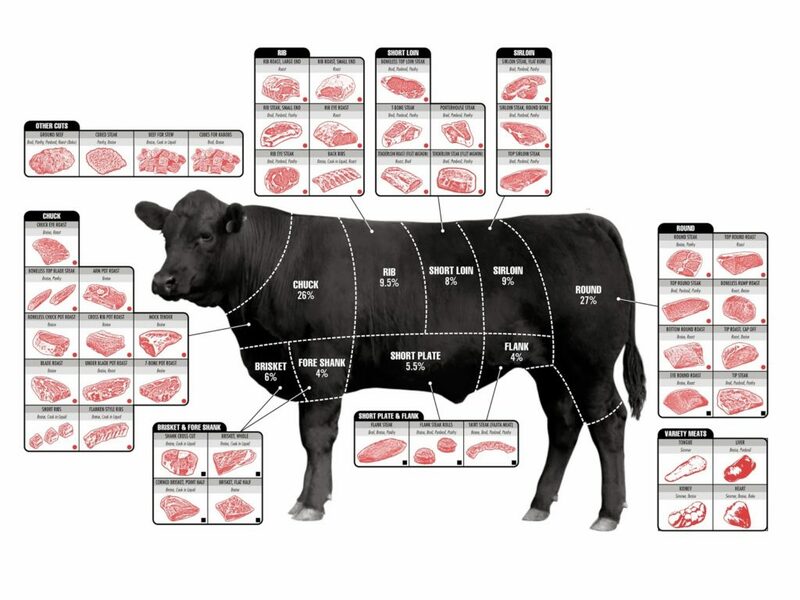 Different cuts are also best prepared in different ways. Bone-in steaks are best broiled, while luxury cuts like the tenderloin should be sautéed. Supermarkets usually carry a few different kinds of potatoes that are best cooked in different ways. Baking potatoes (like Russets) are generally for mashing. 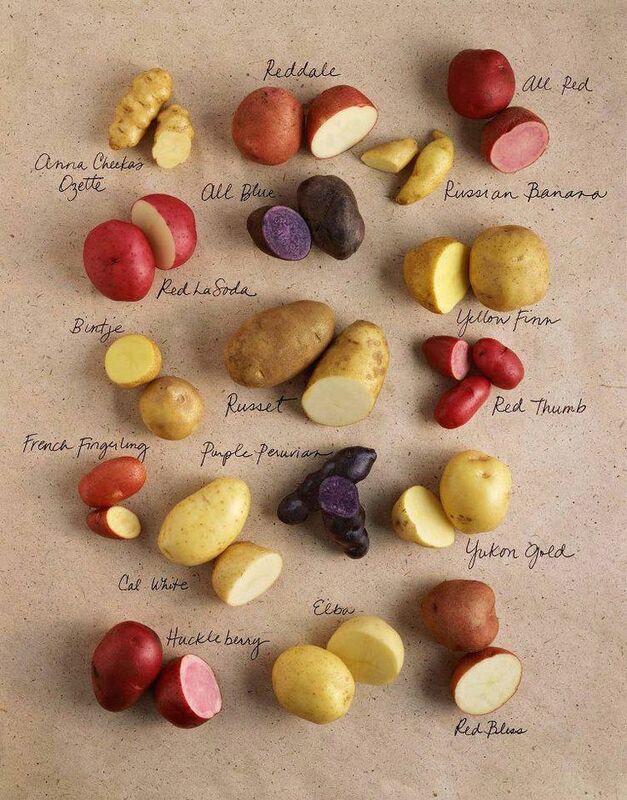 Boiling potatoes (like new potatoes, yellow potatoes, Yukon Golds, and red-skinned potatoes) have less starch and are best boiled. Julia will give you the full rundown on “The Potato Show” of The French Chef. Everyone knows that beans are famous for, as Julia puts it, “voluminous gases of protest and rebellion.” Luckily, the sugars surrounding dry beans can be dissolved in water, so you can minimize gas and digestion issues by soaking and draining the beans. After this step, add fresh water and cook the beans as you normally would. For cooking, the quickest way is to put the onions in a pot of boiling water for 5 to 10 seconds to let the skins loosen, then drain them and pour cold water over them. Cut off the top and bottom, but don’t damage the layers. Slip off the outer skin and first layer, then cut a cross in the root ends to the onions cook evenly. For chopping, cut off the root and the stem, cut the onion in half, and anchor the onion with your thumb while steadying the onion with your other fingers. Hold your knife like Julia is doing in the GIF above, so you get a good grip while retaining good wrist movement. She’s making French onion soup and shows you how to do it in this episode of The French Chef. If you’re dicing onions, she recommends cutting off the stem but not the root, so the onion stays together. To get the smell of onions off your hands, wash them in cold water, rub them with salt, then wash them again with soap and warm water.